Windows Tools, Help & Guides » Blog Archive » CompanionLink v4 is better than ever before! After my review last May, where I was really impressed by the software, I have been completely blown away with version 4. As well as the great features behind CompanionLink 3, such as Outlook compatibility with all versions (including Outlook 2010 64-bit) and the superb Google syncing, the guys at CompanionLink have somehow managed to make it even better! 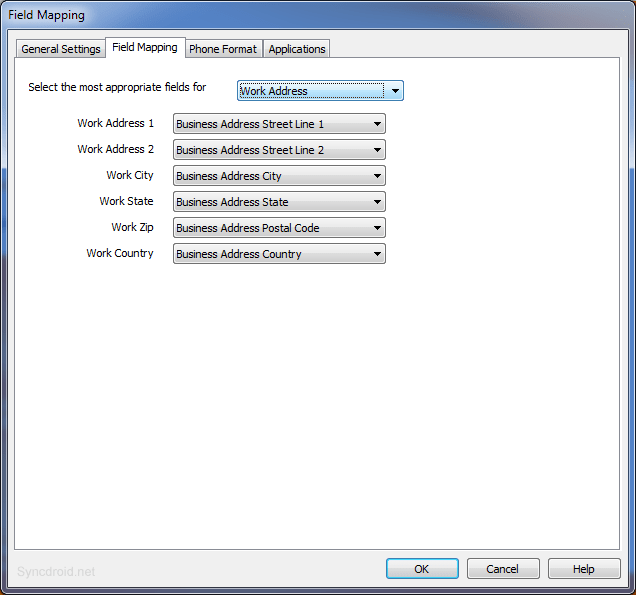 In the new version, there is two big changes – the new, easy-to-use interface and the auto-sync feature. This automatically synchronizes your data from Outlook (or the program of your choice) straight to Google (or the platform of your choice). 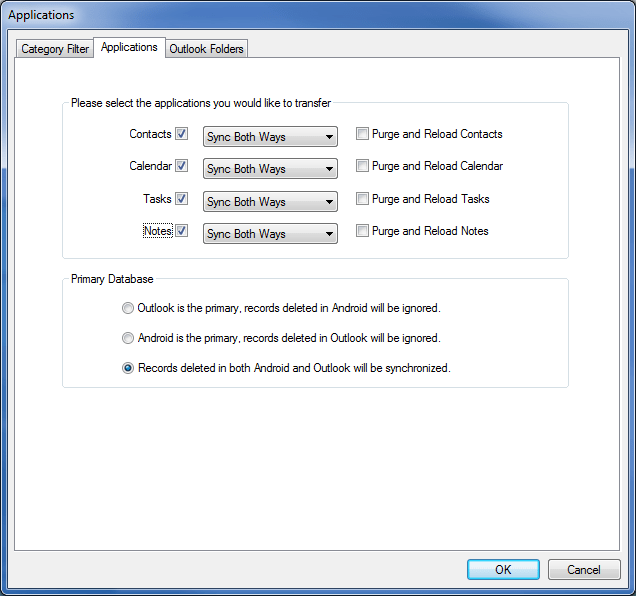 There are also Profiles, so you can sync different programs at the same time and other great features! 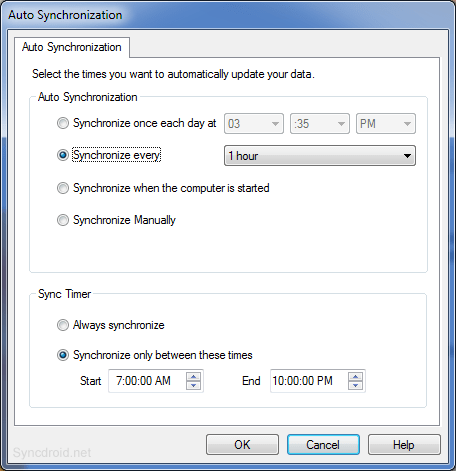 There is also an Advanced Settings option, where you can make your synchronization job as simple or complex as you want, with various different rules. This is the best syncing problem I have seen so far – I wonder what it’ll be like in the future! Sync Saga Continues #Outlook Sync PIM Data to #Android http://bit.ly/lkiIG3@googleapps @msftnews [@companionlink FAIL]Fruitlessly, I have invested a considerable amount of time and distraction to trying perform a basic task on an Android, the synchronization of Outlook PIM data to the Phone’s database. There is nothing unusual or new about this operation. The first time I was able to do a complete sync of Outlook data was back in 1998 between Outlook and Yahoo Mail, and Outlook and WindowsCE. I have since been able to sync between Outlook and various mobile devices such as Blackberry, Palm (Tungsten, Handspring, & Treo series), Nokia phones, and Sony-Ericson.It seems this is a bridge too far with today’s so-called “smart phones”. using Android-Sync instead of CompanionLink. and it provides automatic syncing among various devices. finally switched to an android phone –Motorola’s Droid Razr Maxx. with that of another person. names, even though the names had been working fine, and no changes had been made. even when I was trying to use a USB connection, with no Wi-Fi involvement. very glad I spent the money. only capable of reliably syncing tasks.